When it comes to water damage in your home or commercial property, it’s only natural to think about natural disasters like flash floods, hurricanes, or heavy storms. 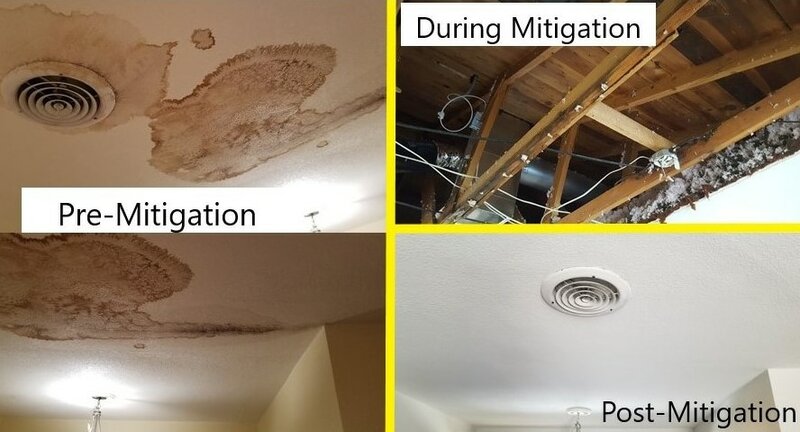 But there are other, less obvious, culprits around your home that could cause significant water damage as well. I’m talking, of course, about appliances. Washing machines, water heaters, HVACs, freezers, and dishwashers are only a few of the things you have at home that may cause major damage in case of a leak. Usually, the leaks coming from them are not big enough, making it easier for them to go unnoticed. A leak that is not taken care of fast enough can cause insurmountable damage. In fact, did you know that, according to Dome Home Automation, the average water damage claim is $6,965? 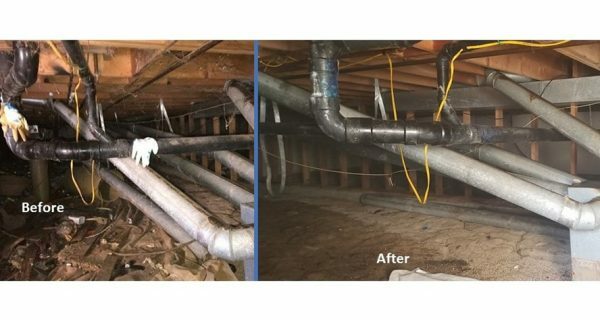 This is only natural if you take into consideration that around 250 gallons of water can be lost in a single day from a ⅛-inch crack in a pipe! Insurance industry research shows that a failure in the supply line of your water heater can cost up to $5,825 in damages, while washing machine failures can be responsible for up to $$4,959 in damages. While appliance leaks may not be as dramatic as a flooding, they can still be extremely costly and should not be ignored. Regular Inspections: have a plumber inspect and maintain your appliances on a regular basis. Replace Hoses: appliances like washing machines and dishwashers have hoses that deteriorate over time. Replacing them as they show any sign of wear can help you avoid a potential leak. Turn Off the Water: supply leaks can cause significant damage. Make sure you turn off the water supply as soon as possible. Teach everyone in your household how to do this, in case of an emergency. Pay Attention to Your Water Bill: any unexplained sudden increases? There might be a leak. Check Your Water Meter: try to use no water for a determined period. Check the water meter before, then check it after (it could be only for a couple of hours.) The reading should be the same. If there are any changes, a leak might be to blame. Call a Plumber: a plumber will be the most qualified professional to make a proper assessment of your plumbing system. If you don’t have a trusted plumber in the area, contact your local Restoration 1 for a referral. If you have a leak, don’t wait! Contact your local Restoration 1 as soon as possible. The earlier our team of experts assesses the damage, the better results you’ll get. Our property restoration professionals are ready to help 24/7. 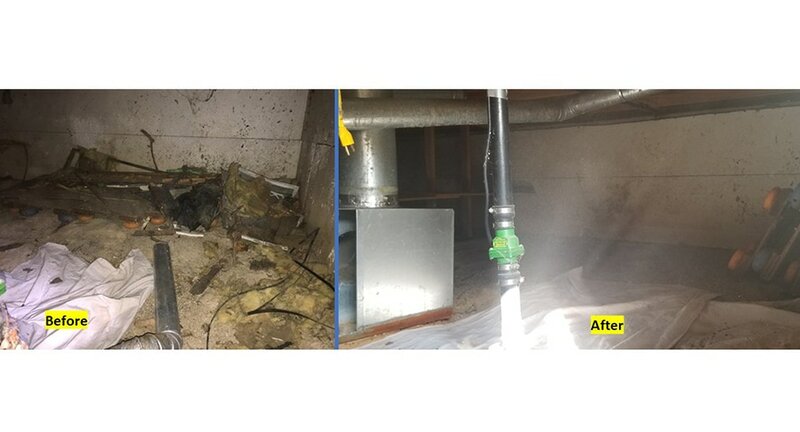 When you hire Restoration 1, you can rest assured you will be receiving the best property restoration services in your area from a trustworthy team of certified specialists.